AT FIRST GLANCE: We pick up where we left off on disc two at WrestleMania 9. 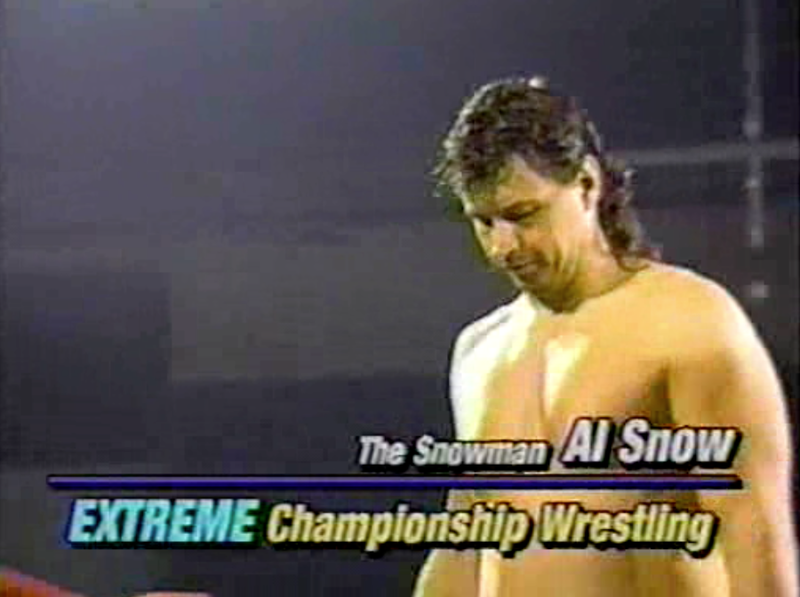 The 1993 stuff (besides one glaringly obvious match) looks pretty weak, but you never know. I’m interested in seeing these two ladder matches. Shawn Michaels and Bret Hart teaming up against Jerry Lawler and Hakushi could be a hidden gem. No matter what, this should be a fun way to wrap up the set. Your hosts are Charly Caruso and Sean Mooney. Read along if you have the WWE Network! We’re back at the ECW Arena in South Philly this week. Your host is Joey Styles. This is the ECW debut in NYC and there’s red, white, and blue ropes for some reason. Your host is Joey Styles. 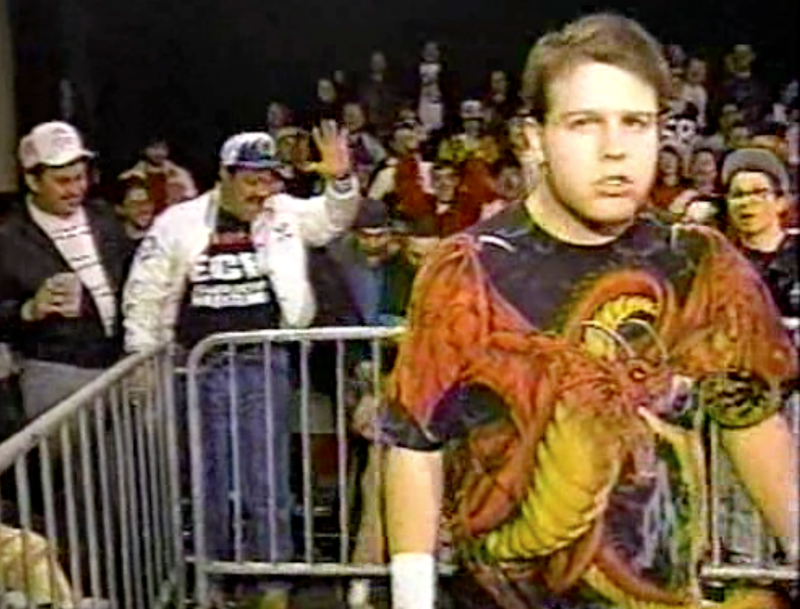 He tells us we are about to see the greatest night ever of ECW action. We shall see. Your host is Joey Styles. With an internet wrestling convention in town, it’s safe to say this is a sell-out show. In fact, wrestling fans may even be hanging from the rafters.